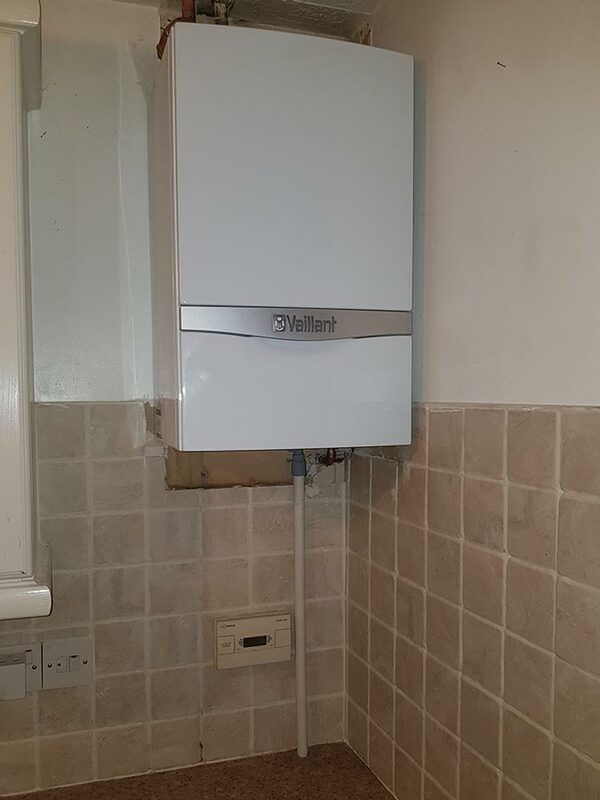 We aim to provide swift, professional workmanship in the domestic plumbing and heating sector. 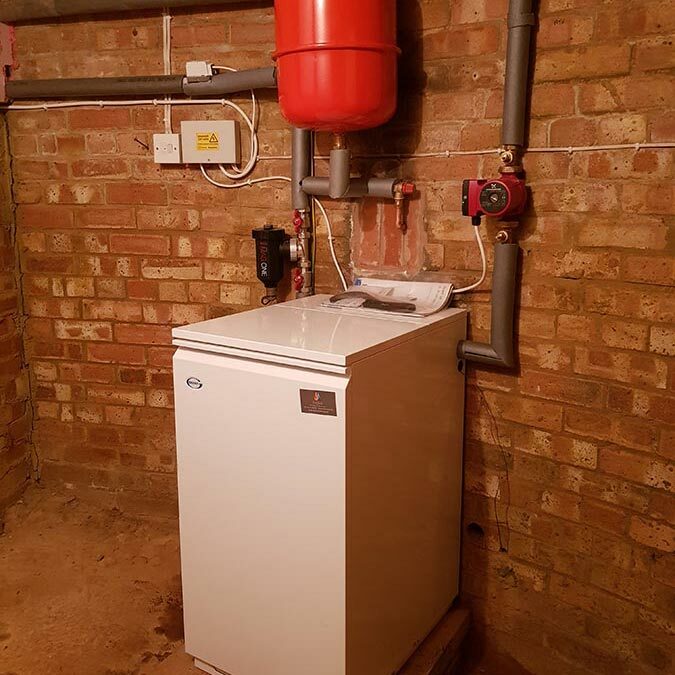 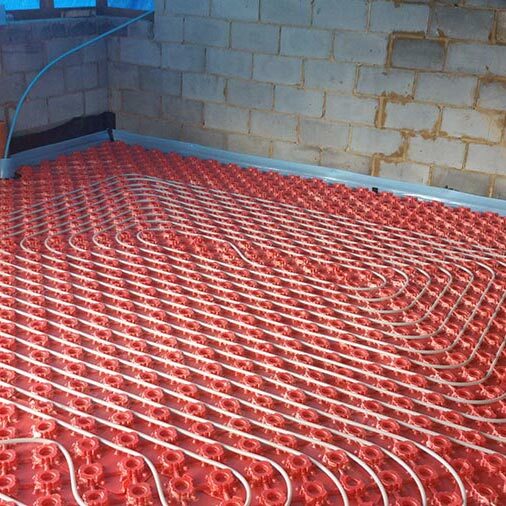 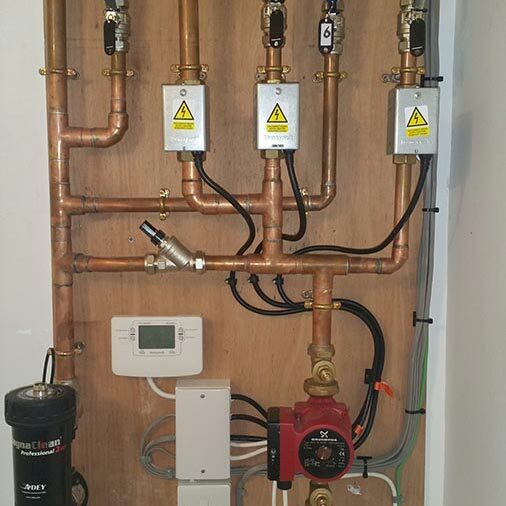 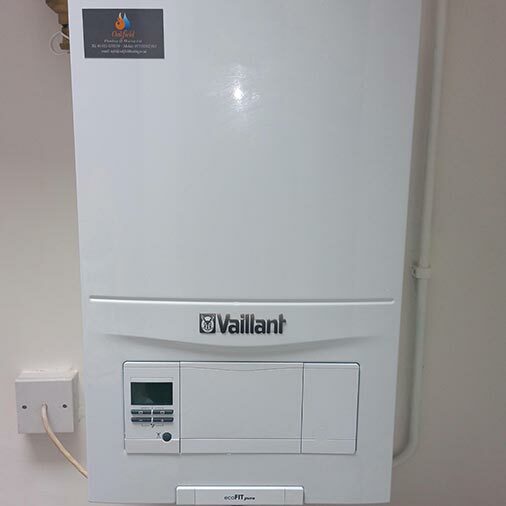 We have successfully completed an impressive variety of plumbing and heating projects. 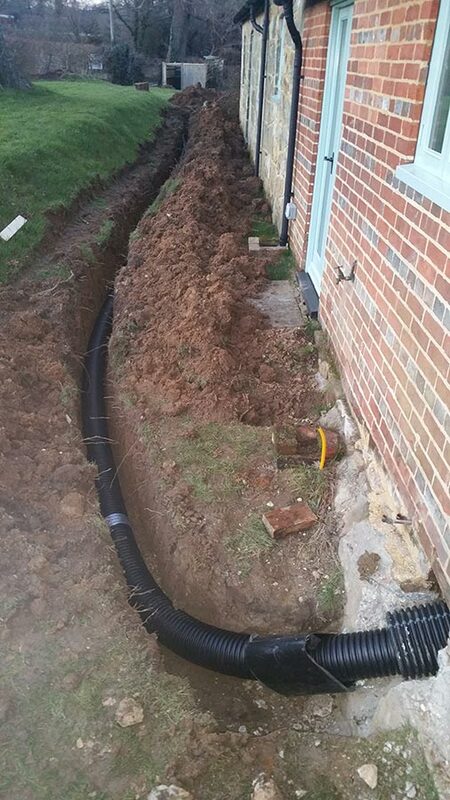 We are a small, independent business, covering the area of Heathfield, East Sussex and the surrounding villages. 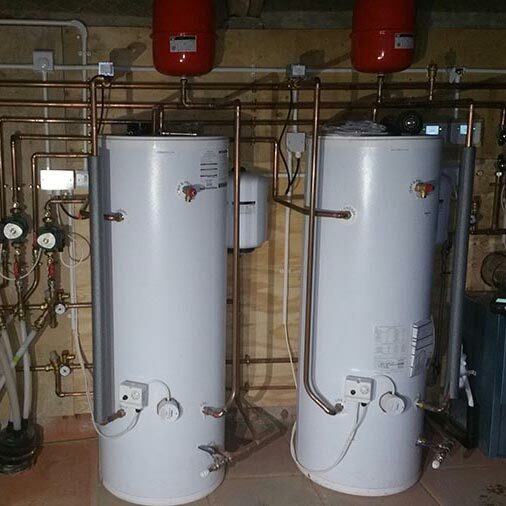 We aim to provide swift, professional workmanship in the domestic plumbing and heating sector.